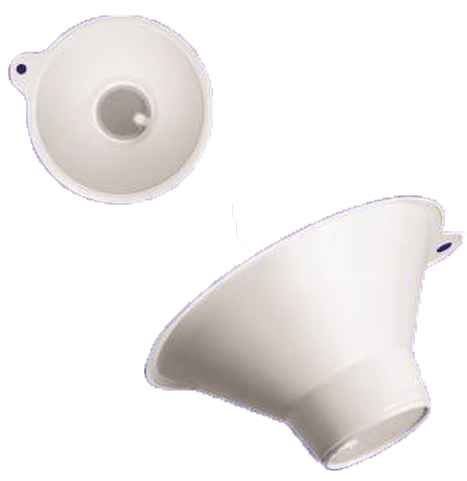 Calculi Strainer BUY Urine Calculi Kidney Stone Strainer 25-460. < span> is used, at home, to catch passed kidney stones at home for later examination and evaluation by a doctor. According to the report Time trends in reported prevalence of kidney stones in the United States: 19761994 (Stamatelou, et al. ), within the United States, about 10 - 15% of adults will be diagnosed with a kidney stone. To analyze the stones for more serious health problems, a Calculi Strainer catches the stones during urination.